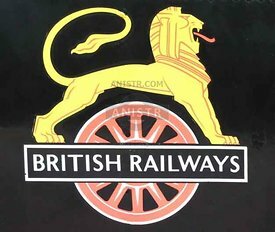 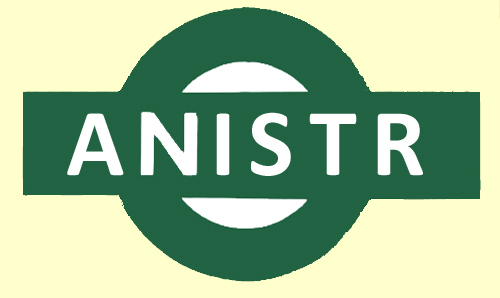 Britain's railways were natonalised on January 1st 1948 as part of the progressive programme of the post-World War 2 Labour government, forming British Railways (BR), with its distinctive lion and wheel 'crest' which soon became widely applied. 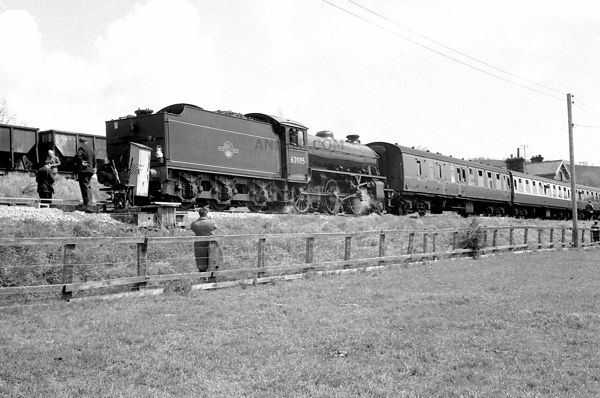 The system was divided into six regions, based loosely on the previous 'Big Four' private companies (GWR, LMSR, LNER and SR). 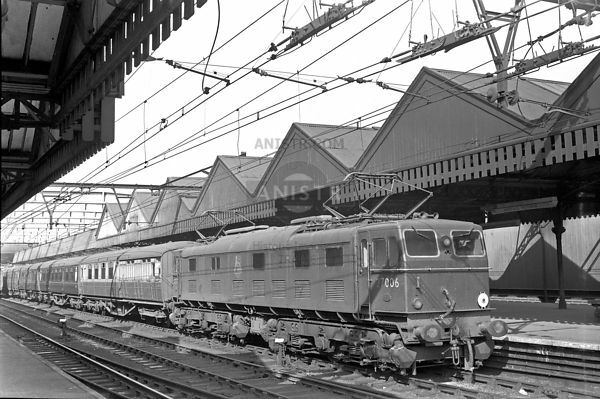 The new regions were the Western, London Midland, Eastern, North Eastern, Scottish and Southern, each having their own allocation of steam locomotives, while the Southern also had an extensive electrified system, with smaller electric operations on the Eastern and London Midland Regions. 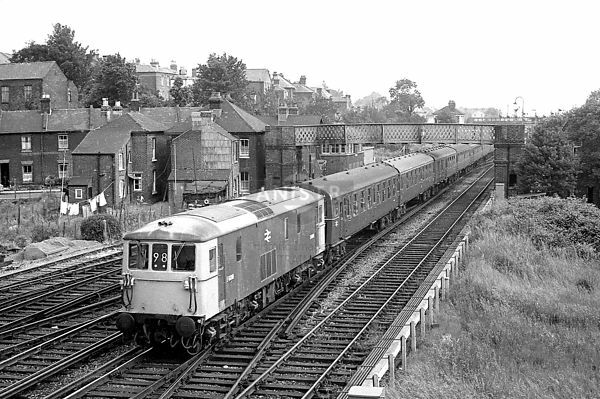 A small number of diesel locomotives, mainly shunters but with a handful of express engines, could also be found scattered across the Regions. 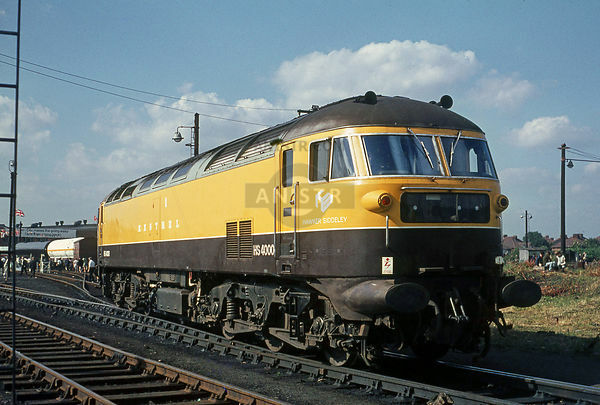 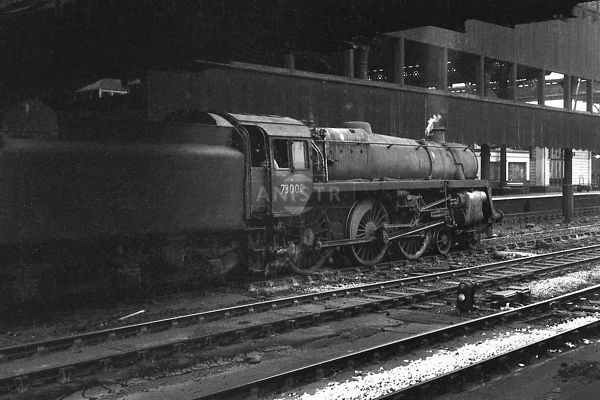 BR soon started designing and building its own fleet of new Standard steam locomotives and then during the 1950s, under the Modernisation Plan, the steam loco was gradually phased out as diesel and electric motive power gradually took over. 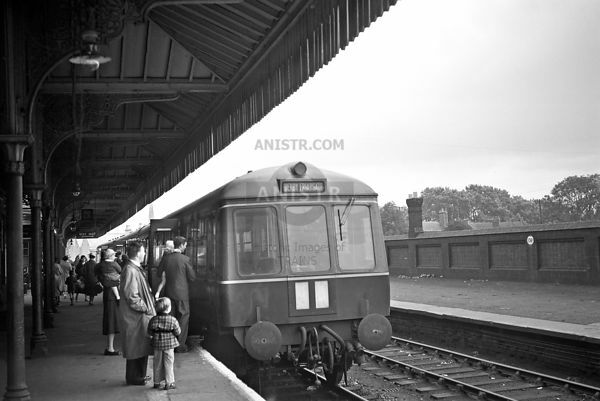 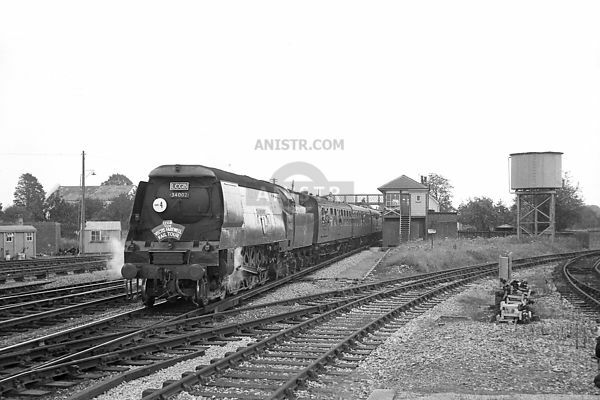 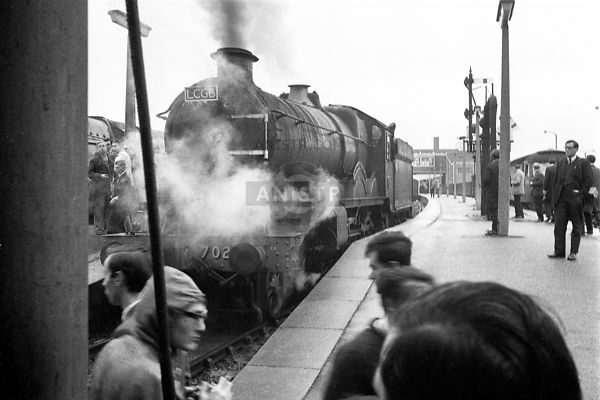 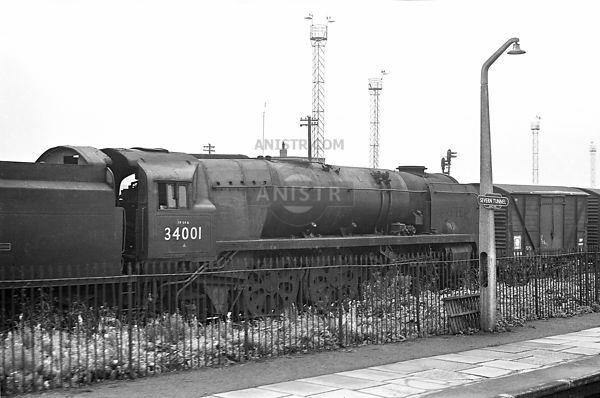 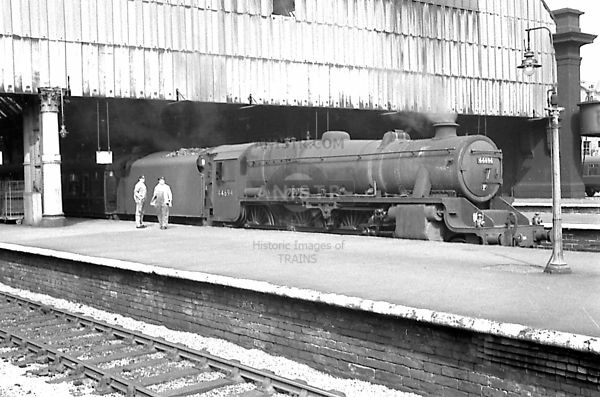 The last BR steam train operated on 11/08/1968. 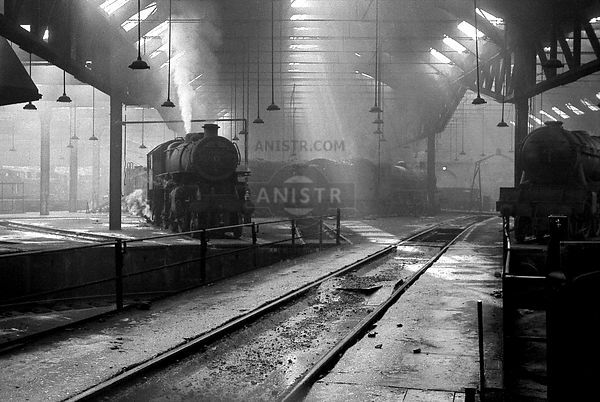 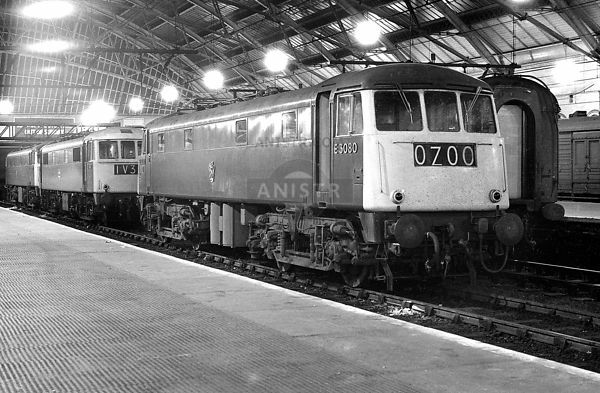 This collection will feature images of steam, diesel, electric traction as well as infrastructure and personnel.